2Millionth Web Log: Drain The Swamp? Of course not. 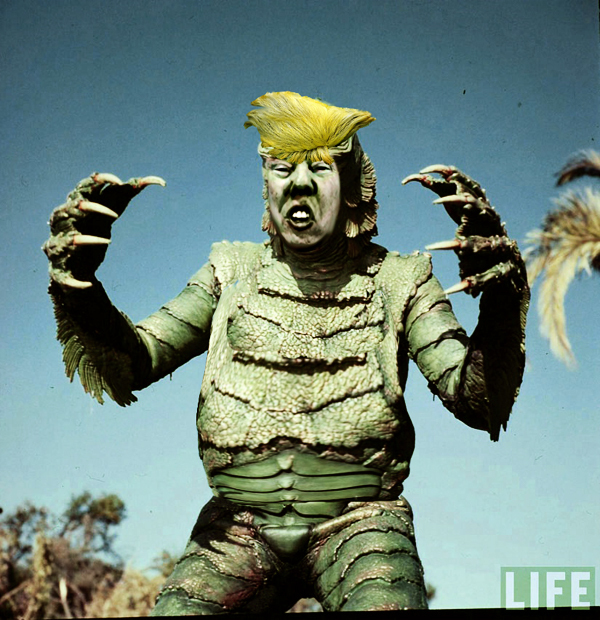 Team Trump IS the swamp.